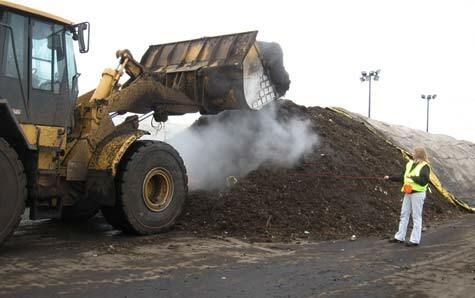 Grounds Maintenance Waste Carrier licence | It's Important! 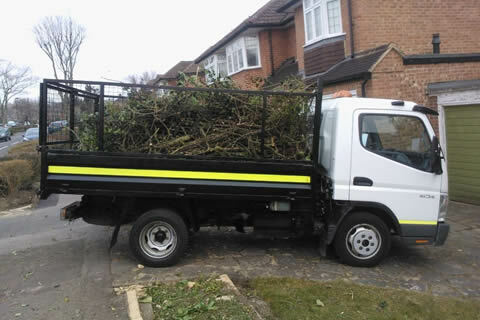 Grounds maintenance waste carrier licence, does your gardener or grounds maintenance contractor have a waste carrier licence? They should do! If you use a professional, genuine grounds maintenance company they should be listed on the environment agency register. Before deciding on a grounds maintenance company you can check this register at: https://environment.data.gov.uk/public-register/view/index. They need a waste carrier licence by law or face up to a £5,000 fine! If your gardener or grounds maintenance company removes green waste and litter they should be registered by law. If a grounds maintenance contractor is fined, it could put them out of business meaning their clients will be left out in the lurch. For more information visit: https://www.gov.uk/waste-carrier-or-broker-registration. Did you know that any business must keep it’s waste to a minimum or do everything they can to recycle their waste? For more information visit: https://www.gov.uk/managing-your-waste-an-overview/your-responsibilities. We recognise the need to be comply with the law. We also provide our grounds maintenance services in a way that is environmentally responsible. 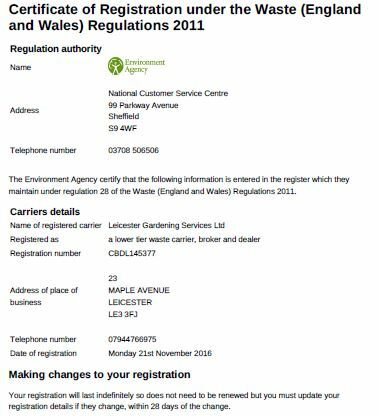 Therefore we have made sure we are registered as a waste carrier with the environment agency. 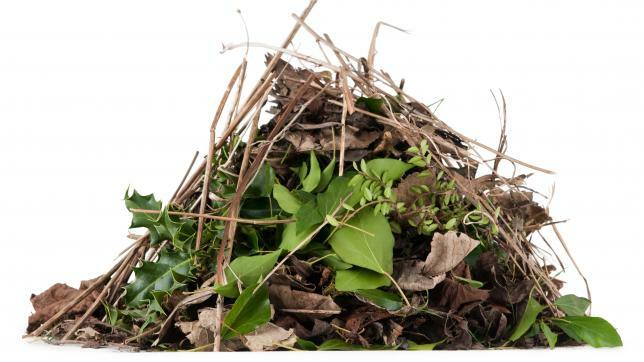 We also ensure our garden and green waste is taken to a registered waste transfer station. All of our garden waste is recycled and turned to compost. Once we have taken our waste to a transfer station we receive a waste transfer note that we must keep for a minimum of 2 years. You must show any recent waste transfer notes to your local council or environment agency upon request. Would you like to use a grounds maintenance company that is environmentally friendly and complies with the law? For over 20 years we have been providing grounds maintenance in Leicester. Contact us for more information.